Epic and inspirational. JES is a celebrated icon of dance music renowned for capturing every last drop of emotion whenever she takes to the stage. Opening with her customary “traveling somewhere” vocal Unleash The Beat: is a perfectly timed photo that captures JES’ no compromise approach to music and the art of mixing. 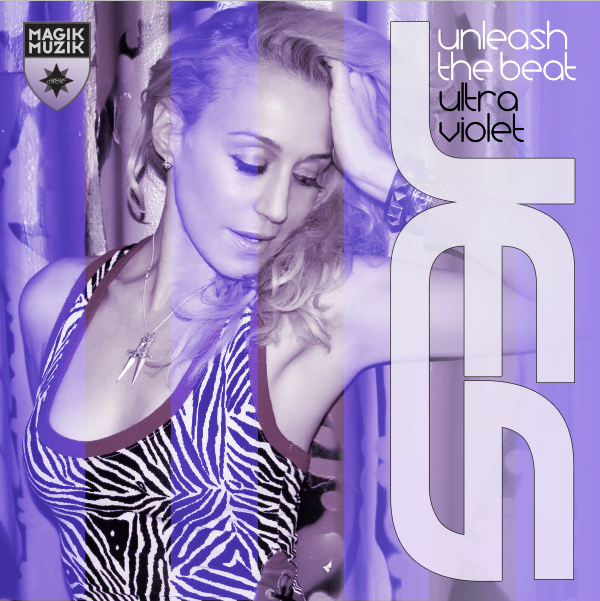 Celebrating her illustrious weekly 1 hour mix show of the same name (www.unleashthebeat.com) Ultraviolet shines the spotlight on 14 of JES’ recent favourite cuts from the show. Opening with Jerome Isma-Ae & Alastor ft. London Thor’s brooding Smoke & Mirrors, each track has been carefully selected to push your journey on the dancefloor from your tentative first steps to the moment when you can truly leave everything behind. Including JES’ hit collaboration with Cosmic Gate – Yai [Here We Go Again] and Sunny LAX’s compelling Enceladus amongst others, Ultraviolet washes over you like silk from beginning to end. Mixing effortlessly between cinematic instrumentals like Arty’s “Kate (2015 Remix) and Andre Sobota’s People and more intimate vocal cuts like her passionate collaboration with Tom Fall – Come Back, JES guides the journey in the way only she knows how. Maintaining the focus with every new track, JES makes every listener feel like this is their own personally made mixtape, from a new friend. This summer when the lights go out, let Unleash The Beat – Ultraviolet light your way!